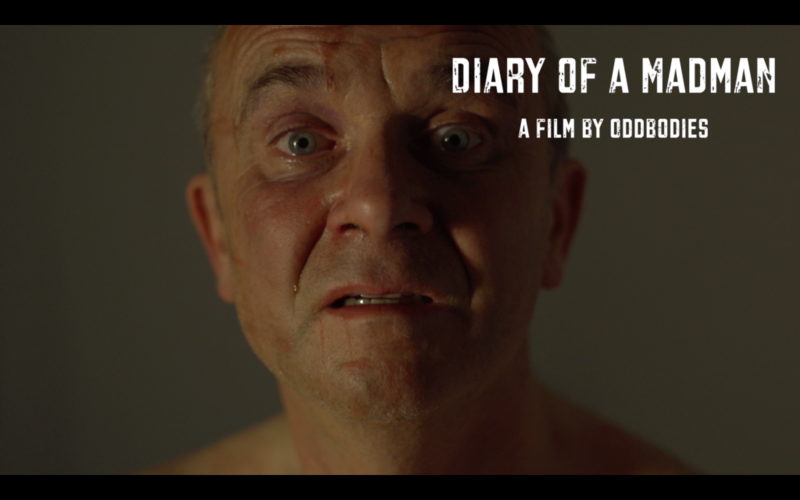 DIARY OF A MADMAN is now available to watch on line in it’s entirety, please click HERE to watch it on Vimeo. This has been a wonderful project to work on and we are hugely proud if it. There are more public screenings coming up including a Festival in Australia.